It's a small, but perfectly formed village. Despite the small number of inhabitants (only around 600), the village has all basic services, such as doctor surgery, pharmacy, a couple of banks with cash points, post office, and quite a few bars and restaurants. It also has three grocery shops, where you can buy local and national fresh produce as well as basic staples, toiletries, etc. If you fancy walking, Arenas de Cabrales has access to two classic walking routes in Picos, one to the village of Bulnes (about 4 hours return), only accessible on foot or a quite expensive funicular (so you could go up the funicular and walk down if you don't fancy a steep walk up), the other across the stunning gorge of la Ruta del Cares (24km there and back, mainly flat, so allow the whole day for this one). The easiest option is to take a taxi from Panes and arrange with the driver to be picked up at a set time or after a phone call / message, but some public transport options exist. Ask us and we'll help! Another classic and stunning walk, is to the village of Tresviso. About a 2-hour steep ascent will take you to the village bar to taste a hard-earned bite of the local stinky cheese! Allow about an hour to go back down. The start of this walk is at about a 10-minute drive from Panes, but no public transport options exist. 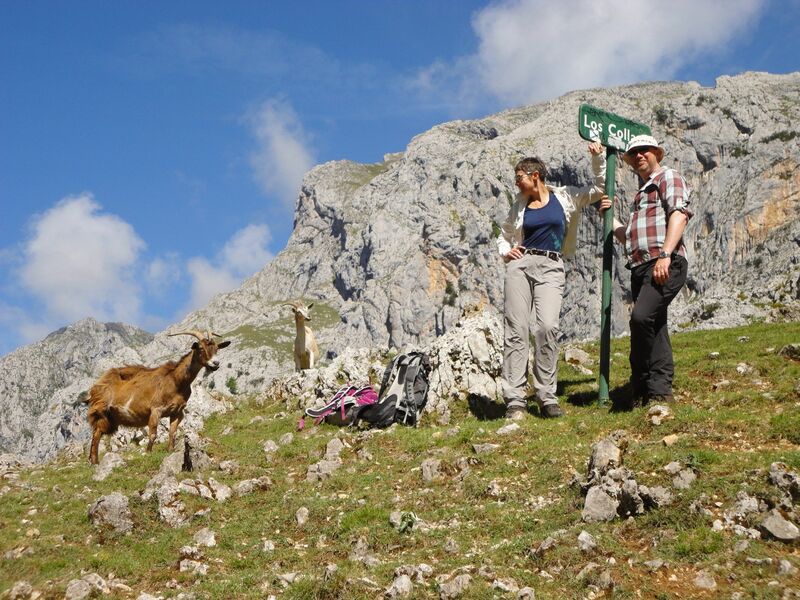 Our partner business specialised in the outdoors offers a wide range of activities that can be enjoyed by all ages and levels of fitness: canoeing, via ferrata, climbing, caving, white water rafting, canyoning, surfing… And of course, there’s always the walking: it’s easy to arrange a weekend hike right at the heart of Picos de Europa National Park or a gentler one by the stunning coastline. 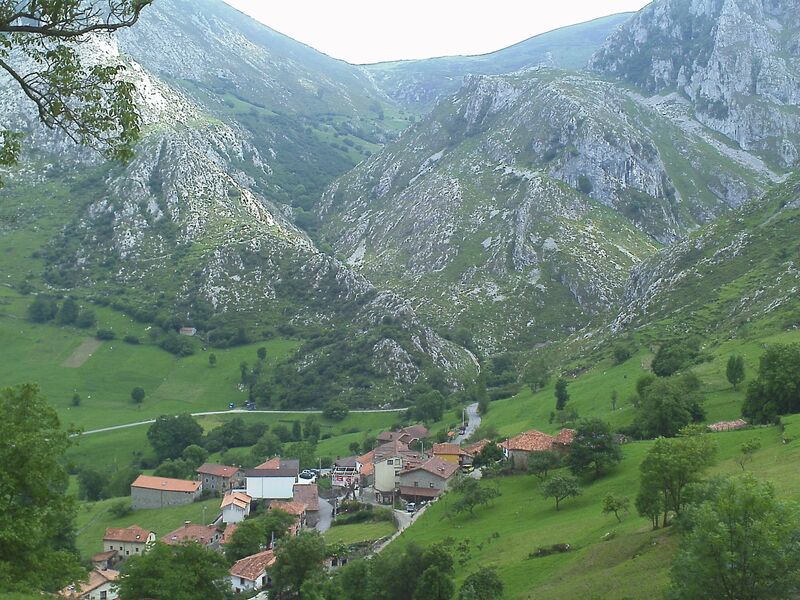 Panes is situated in the border of Asturias and Cantabria. The area is blessed with an enormous variety of cheeses, ranging from mild to the super strong blue Picón (Cabrales and Bejes/Tresviso). Cider and orujo are the two most traditional drinks and it is possible to visit facilities where you can learn how they’re made, as well as having a taste! Fabada and pote lebaniego are two of the local dishes you shouldn’t leave without trying. As you can guess, you won’t go hungry, nor thirsty in Panes! 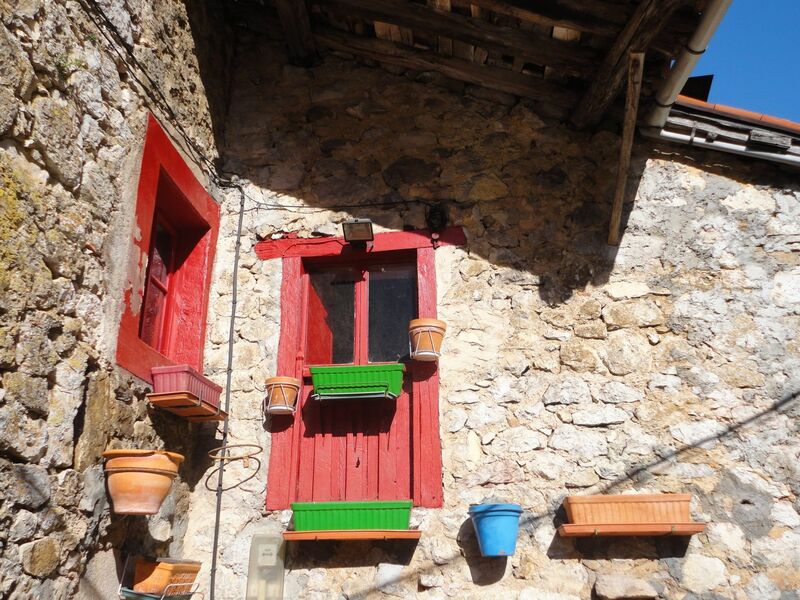 Potes is a medieval town with good places to eat (maybe not so much if you are a vegetarian!) and where you can get to Teleférico de Fuente Dé, with stunning views and also the possibility to walk high in the mountains. Fuente Dé cable car is open from 10.00 to 18.00 daily (check opening times on the day on 942 736 610). 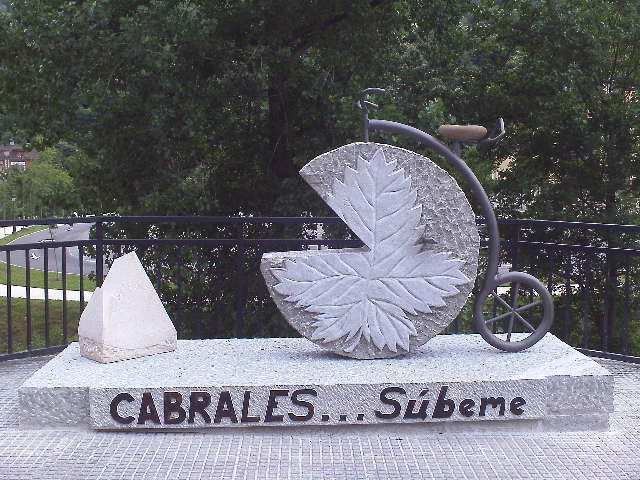 Near Potes, also in Valle de Liébana, you can find Santo Toribio de Liébana. For our take of the Jubilee Year, see our blog entry! You can get to Potes from Panes on La Palomera coach line. Stops in bar El Comportu. Be early as the bus doesn’t stop if no one is waiting! San Vicente de la Barquera is a coastal town with a long, beautiful beach (Merón) from which you can have really good views of Picos de Europa. From here you can get to Comillas, which has a lovely Gaudí building and other interesting examples of modernist architecture. 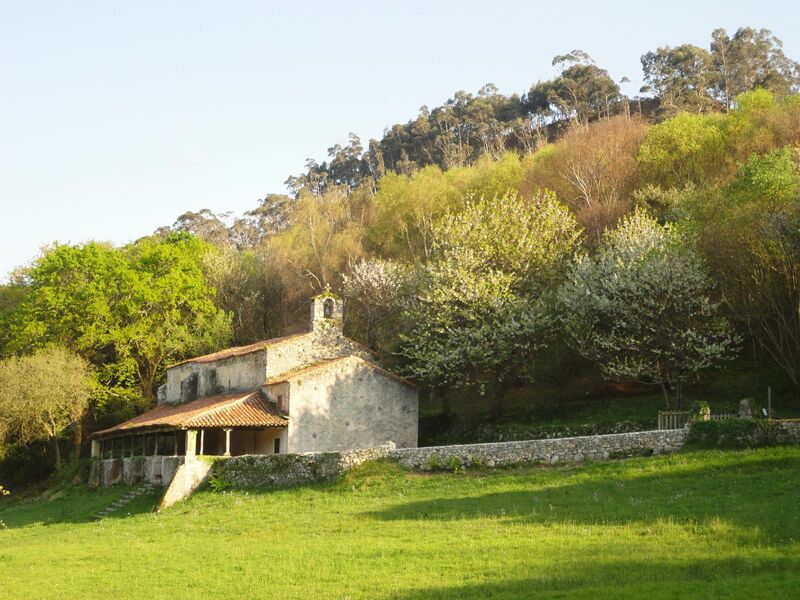 And you might be able to get to Santillana del Mar, which has the reproduction of the Altamira caves and a museum explaining everything to do with prehistoric cave paintings. 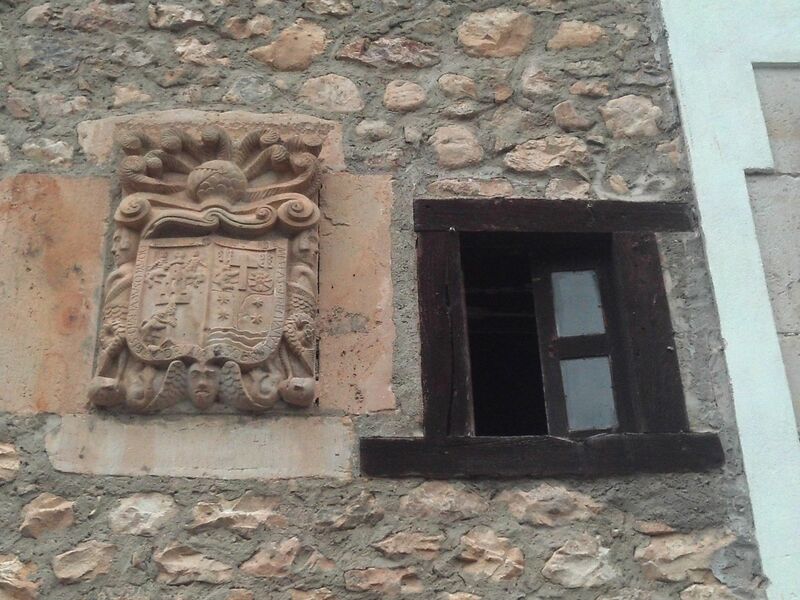 The town also has a beautiful medieval cloister you can visit and tons of very touristy shops! To access these villages on public transport takes a little bit of planning. A good website is www.transportedecantabria.es. Here you can see info about Llanes, another beautiful coastal town nearby. Need more info or want to ask a question?